Apple’s FaceTime is getting a major upgrade in iOS 12.1 – and group chats are finally being added. Up to 32 people will be able to chat together, and FaceTime will be integrated into group messages. Apple’s FaceTime’s update was supposed to be launched with iOS 12, but Apple delayed the release. Now the update will be shipped with iOS 12.1, which will be available on October 30. After a month-long delay, group FaceTime is getting its release. The feature was supposed to be shipped with the release of iOS 12 in September, but Apple delayed it. 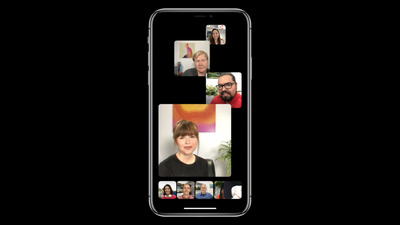 Now, at its October Mac and iPad event, Apple announced that FaceTime’s update will be shipped with iOS 12.1, which is available October 30. Instead of limiting video chats to only one other person, FaceTime will support group chats of up to 32 participants. 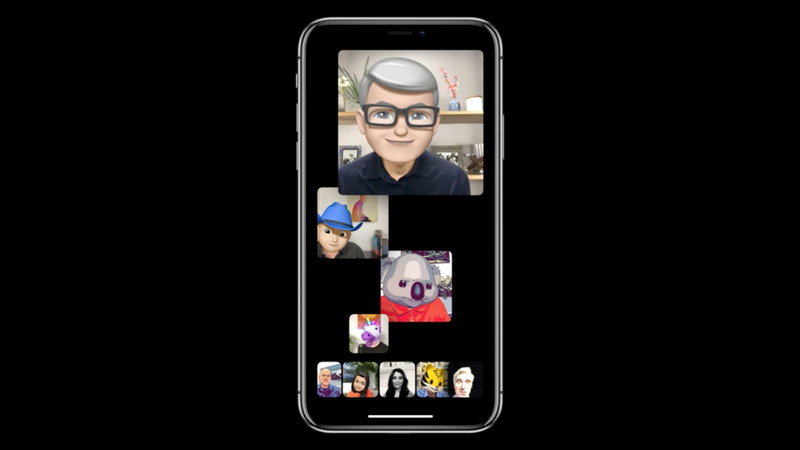 FaceTime will also include face filters, animoji, and responsive tiles that get bigger or smaller based on who is talking in the group conversation. 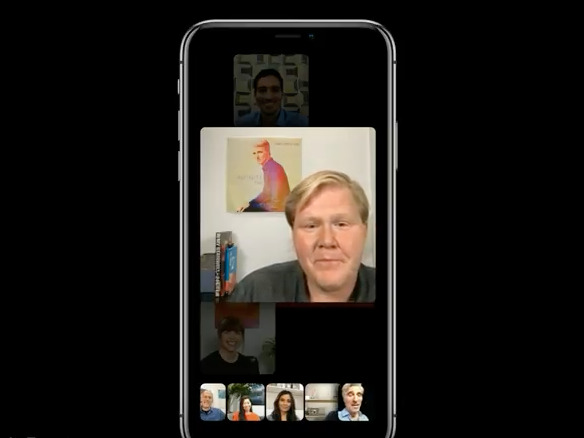 FaceTime will be integrated with the Messages app, and anyone in a group chat will be able to join or leave an active FaceTime whenever they want. When one person speaks up in the video chat, their “tile” will get bigger as the others get smaller. Also, users can simply double tap on a certain tile to make it the prominent one on their screen. AppleDouble clicking on someone’s tile will bring it to the forefront of the conversation. 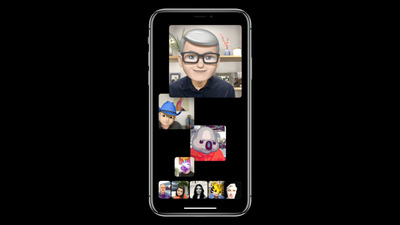 FaceTime in iOS 12.1 will also feature filters, sticker packs, and customised animoji (that’s Apple CEO Tim Cook below). Users can add a filter to their face or camera that will then be visible to everyone else in the conversation.